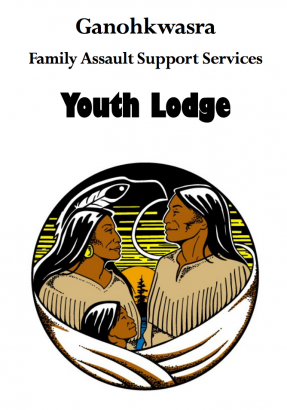 Here at Ganohkwasra we provide a Youth Lodge for individuals aged 12-17 experiencing serious difficulties in their lives. 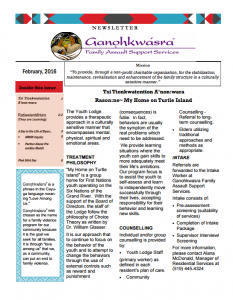 Please click here to download a brochure containing more information, or call us today to talk to an intake worker. 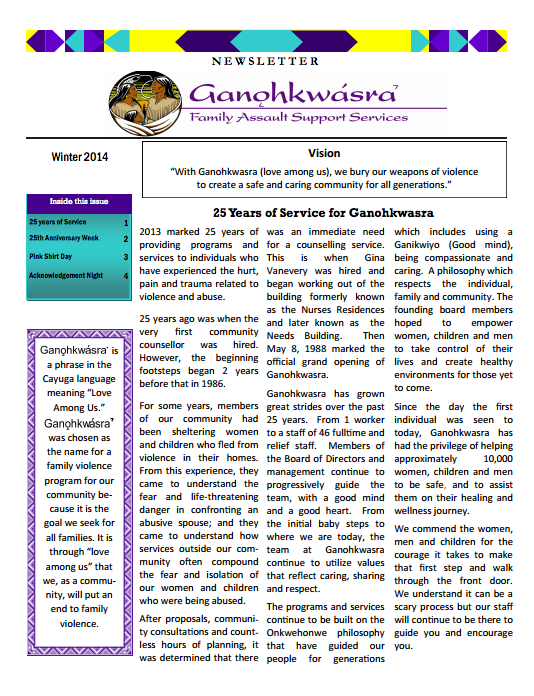 At Ganohkwasra we offer help and support through many programs and services. 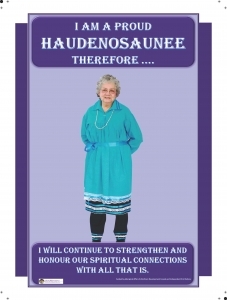 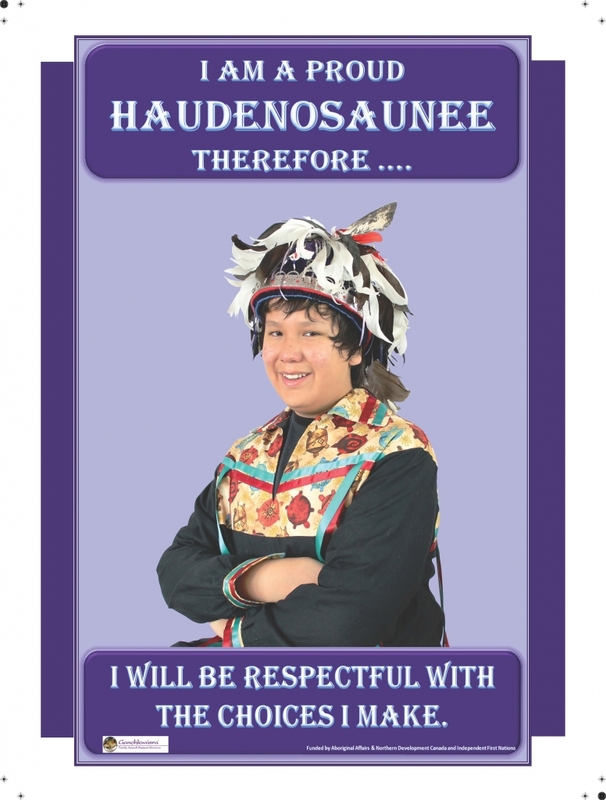 In November 2012, Ganohkwasra Family Assault Support Services held a contest to select 5 individuals and 1 family to be featured on our new I Am A Proud Haudenosaunee Poster Campaign. 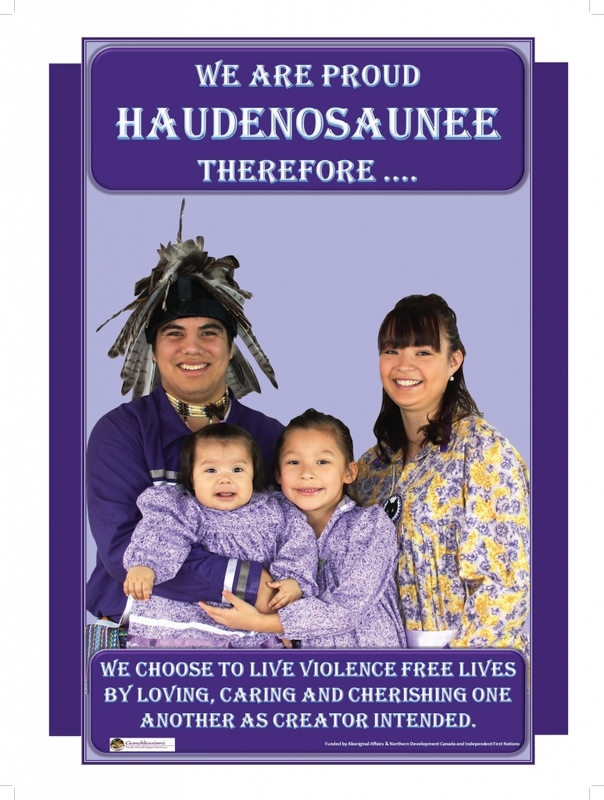 The Poster campaign is inclusive of family violence prevention initiatives that Ganohkwasra has undertaken in the last few years. 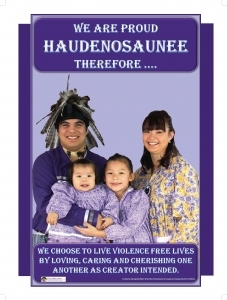 This Poster Campaign is to uniquely raise awareness and speak out against violence against women, men, youth, children and elderly. As Haudenosaunee (People of the Longhouse) people, we were given teachings of peace, respect, caring and compassion. 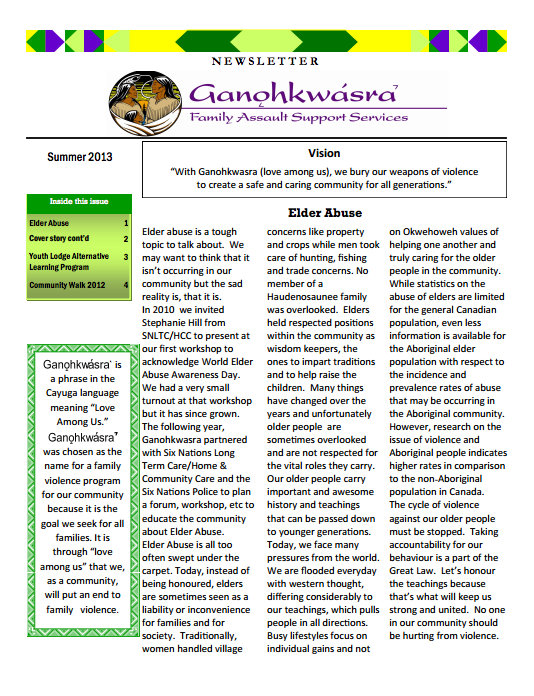 These teachings are reflected within the Ganohkwasra philosophy ,” we are all born with Ganikwi:yo (a good mind) and interconnectedness, therefore everything we need to end family violence is within us. 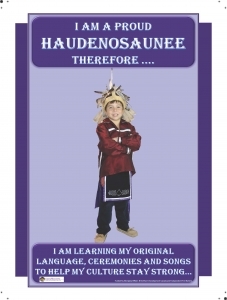 Community members were invited to submit a short sentence to complete the sentence, “I Am A Proud Haudenosaunee, therefore I …. 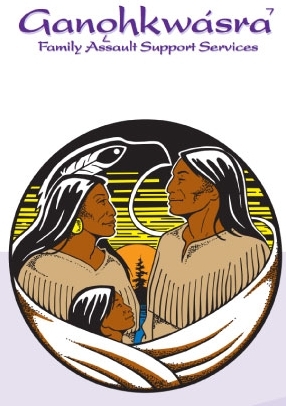 A selection committee reviewed the submissions and chose the poster models based on their statement as well as others were recruited to participate. 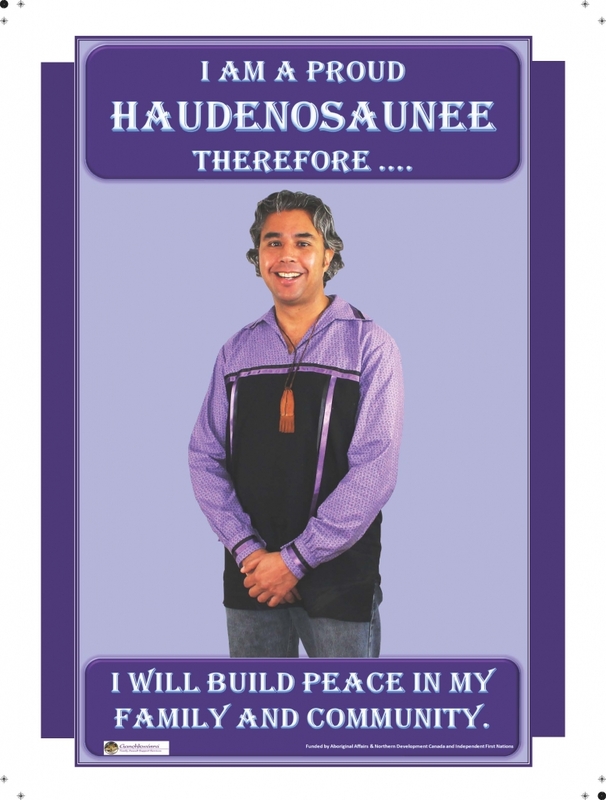 Posters are for sale at Ganohkwasra for $5.00 each or the set of 6 posters for $25.00. 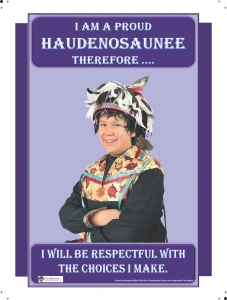 The Posters are “18 X 24” in size. 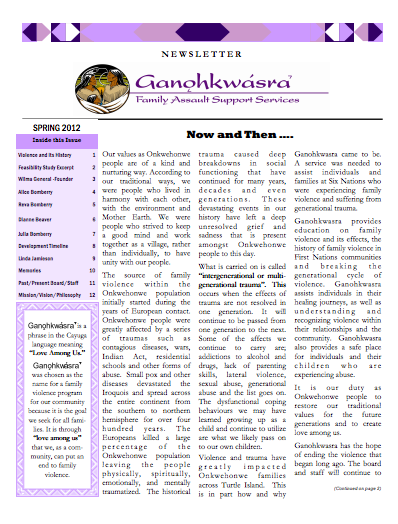 If you have any questions or are interested in ordering, please call 519-445-4324 or email ganohkwasra@ganohkwasra.ca.